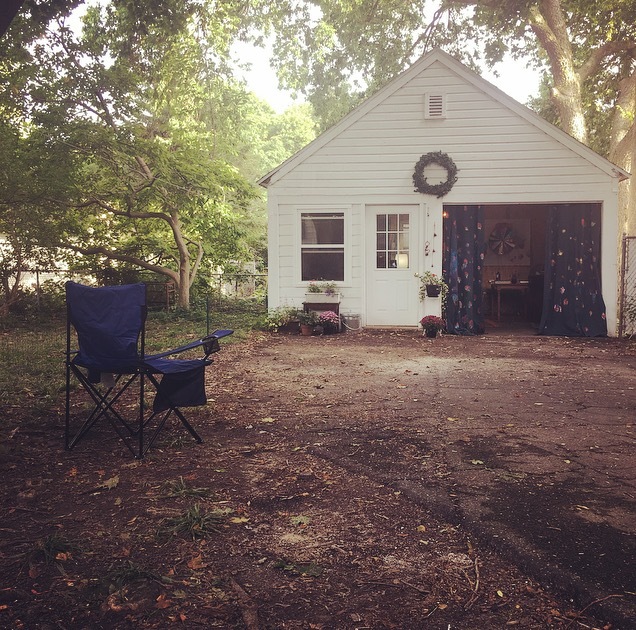 Had a lovely time in Madison, WI this past summer helping my dear friend Sabrina decorate and organize her new art studio which was converted from an old garage. Corey was instrumental in converting the space with his magical man talents, like removing that giant dilapidated garage door, and putting up walls and windows. Sabrina's stunning & thoughtful artwork can be experienced here. So many good things will be flowing from this space.